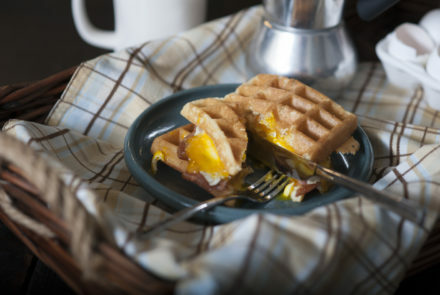 Everyone has been hooked on this awesome gluten-free version of a pork roll, egg and cheese sandwich, a New Jersey diner staple. 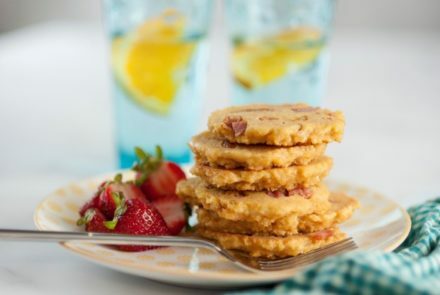 These refreshingly delish gluten-free breakfast treats will appeal to the kid inside everyone while still providing a healthy option to start your day. 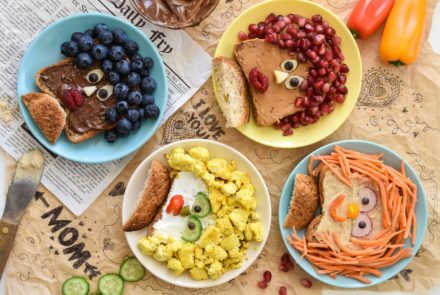 Kids can take drawing a picture of mom to a new level this Mother’s Day with this recipe for breakfast toast made to look just like her. This recipe is so easy to assemble that kids can prepare most of it on their own. 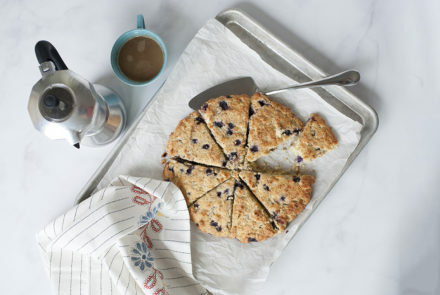 These delicious scones replace high-carb, sugar-laden treats with a “breakfast bread” that’s full of protein, fiber and ingredients friendly to fat-burning. 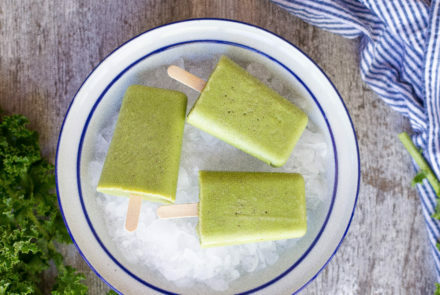 It’s important to let them cool completely; try making them the night before and leaving them to rest and cool overnight. Made with a brown sugar and cinnamon custard and topped with a crunchy streusel, this baked French toast makes any morning a celebration. 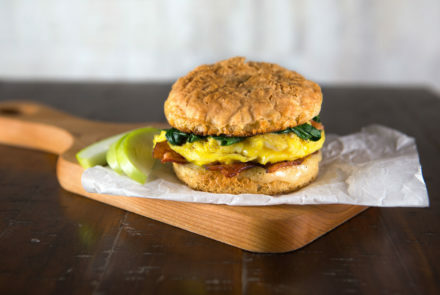 This simple breakfast sandwich gets a pop of flavor from the smoked cheddar. If you can’t find smoked cheddar, use smoked bacon. The spinach is optional but adds a lovely flavor to the sandwich. 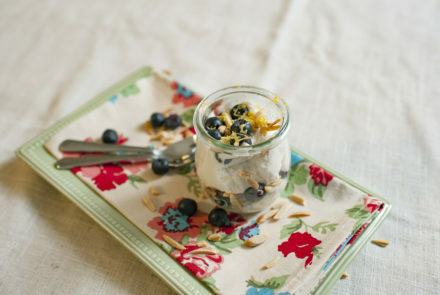 These lovely parfaits are elegant enough to serve at a brunch for guests yet simple enough that kids can prepare them for a weekday breakfast (and even prepare the night before). 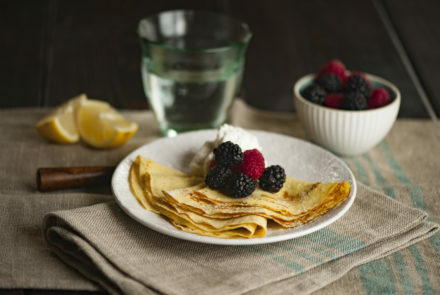 Surprise your children with a delightful way to eat breakfast and celebrate the Easter Bunny. 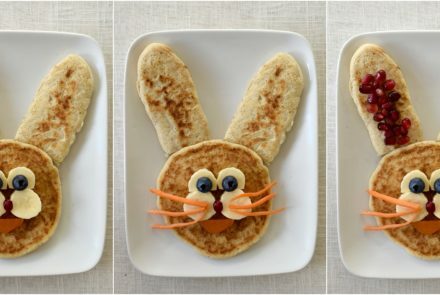 You can assemble and serve the bunny pancakes, or place a blank face and ears on the plate so your kids can come up with their own creations.